Are you planning to observe National Tequila Day today? 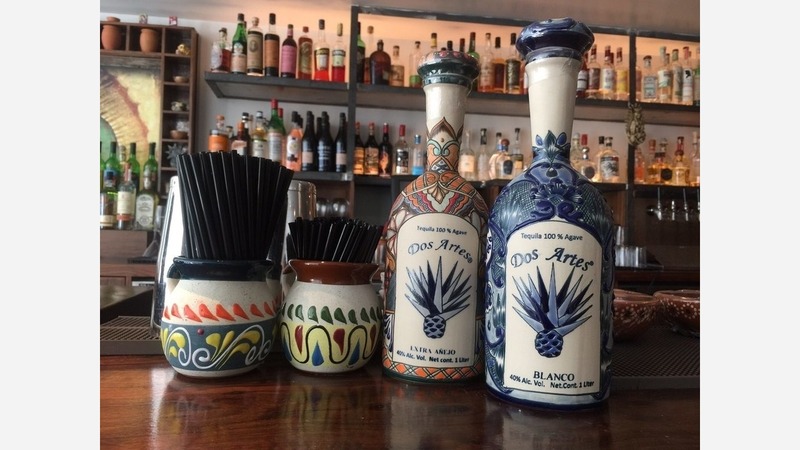 For fans of distilled blue agave, we crunched the numbers to find the top spots in San Francisco using both Yelp data and our own secret sauce to produce a ranked list. 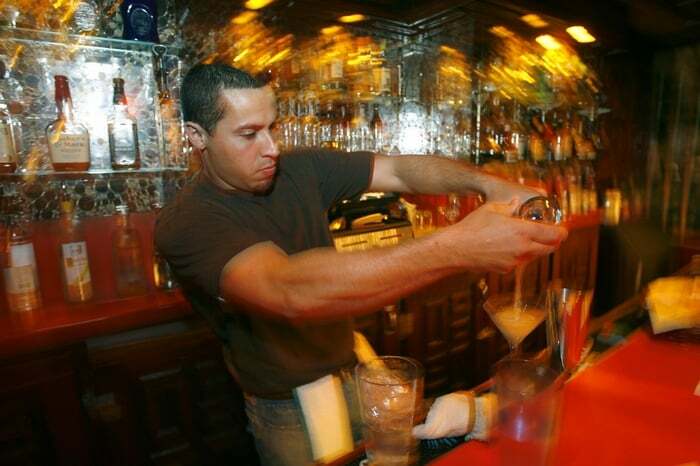 Topping the list is Don Pistos Tequila Bar. Located on Lombard between Webster and Fillmore Streets, the Mexican eatery and bar is the highest rated on our list with 4.5 stars out of 114 reviews. 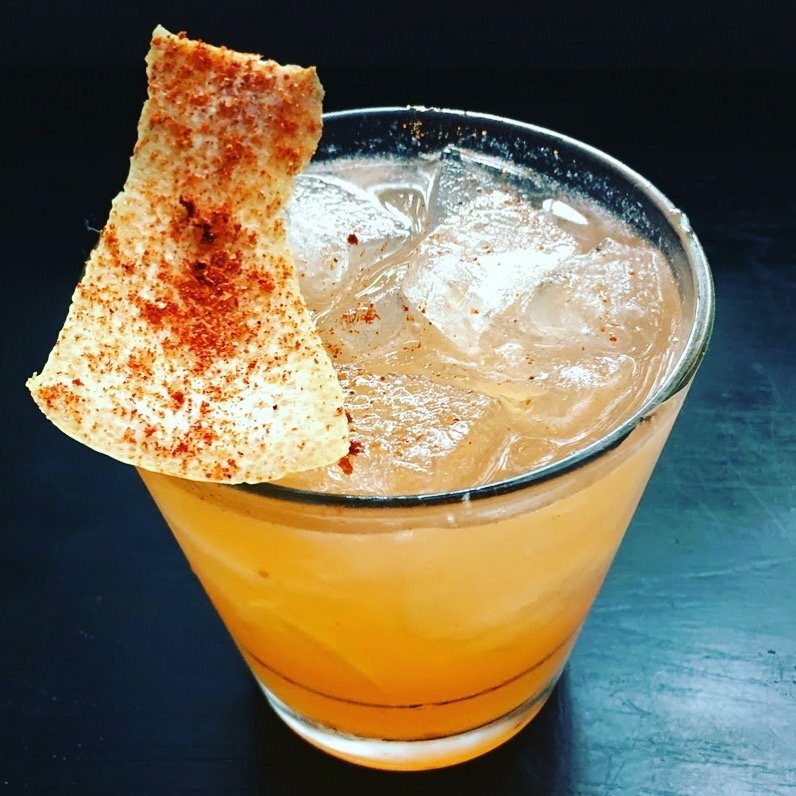 In addition to featuring a full-service dinner menu with Mexican-inspired fare like fish tacos, tamales and a street stand burger, Don Pistos offers more than three dozen varieties of tequila and mezcal. Next up is Mosto, located on Valencia between 19th and 18th streets in the Mission. This spot boast four stars out of 231 reviews. Mosto, which comes from the folks behind next-door Tacolicious, features craft cocktails and street food-inspired eats like al pastor, ceviche and house-made chips with hot sauce and lime, according to its website. 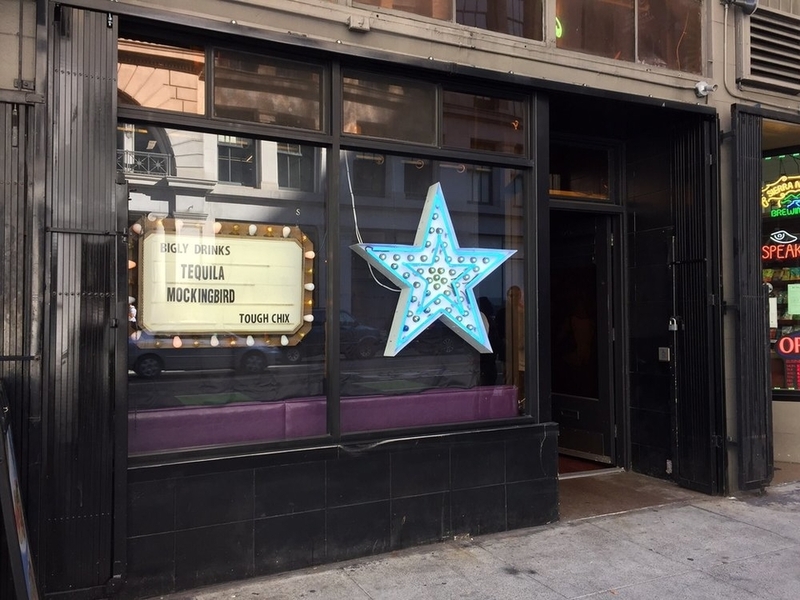 Tequila Mockingbird, located on Second between Jessie and Mission streets in SoMa, is another top choice, with Yelpers giving the bar four stars out of 27 reviews since it opened in spring 2017. Velvet Cantina, located on 23rd between Bartlett and Mission streets in the Mission, boasts four stars out of 1,163 reviews. The ten-year-old cantina features a full dinner menu with what it bills as "novel twists on traditional Latin dishes," an assortment of seasonal fresh fruit margaritas, and a wide selection of 100 percent agave tequilas. Then there's Azucar Lounge, situated on Ninth between Folsom and Clementina Streets in SoMA, with four stars out of 594 reviews on Yelp. 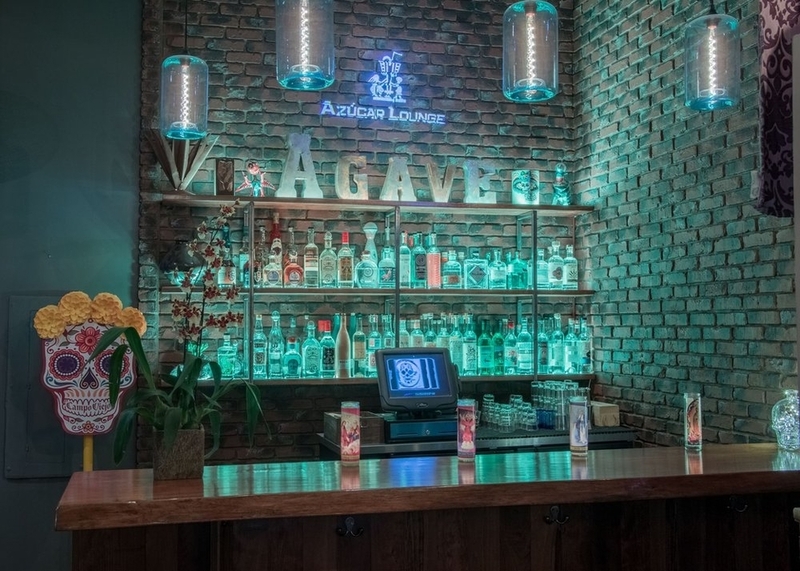 The lounge features a selection of Mexican-inspired street food, along with latin-inspired and tequila-based cocktails.